bite . Elevation tour. 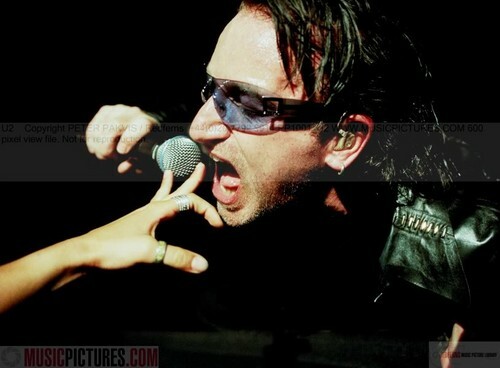 HD Wallpaper and background images in the U2 club tagged: photo u2 bono live concert elevation tour 2011 hand bite.